Platinum’s commercial division serves and specializes in site development, general construction, construction management, design-build, and tenant improvement projects in the healthcare, office, retail, industrial, and education sectors. What sets us apart from other construction firms is our creative and collaborative approach to projects as well as our focus on providing a full service resource. At Platinum we will bring your vision to life from assistance with architectural design to the final walk-through. One of our most considerable achievements is to be able to state most of Platinum’s commercial projects derive from customer referrals. As with all of our clients, we hope your first construction project with Platinum results in building a trusting relationship lasting many years to follow. There is no better referral then a client choosing Platinum for all their future construction needs. Please visit our Facility Maintenance page to learn about our other Commercial Services offerings. An important part of any project is the time and energy put into the planning process. By asking the right questions and applying our experience, we can provide viable alternatives to help guarantee the project’s success. We offer the following pre construction services. The power of our fully integrated system is at your disposal. This system allows us to better control all aspects of the construction project, accurately estimating and the ability to track costs work to keep the project within budget. The balancing act of having the right crew on the job at the right time is one part of our management expertise that saves you time and money. We only collaborate with the best craftsmen in the area, and always use our leverage on your behalf. Whether it’s a major renovation, addition to existing buildings or a new building we can help design and build your project with energy saving design features that exceed code. Many of the costs for these features can be offset quickly with the help of incentives from utilities. We can help you incorporate the most cost effective energy saving features into your new construction project. In an increasingly litigious society it is crucial that safety considerations are strictly defined and enforced. Platinum focuses on safety and quality in every step of your project from pre-planning through final walk-through to create value, save money and avoid delays. The proliferation of city, state and federal regulations on any construction project can be overwhelming. Experience, reputation and follow-through create an atmosphere of trust and cooperation with approval agencies. Our professionals have the knowledge to provide site development services across a variety of industries. 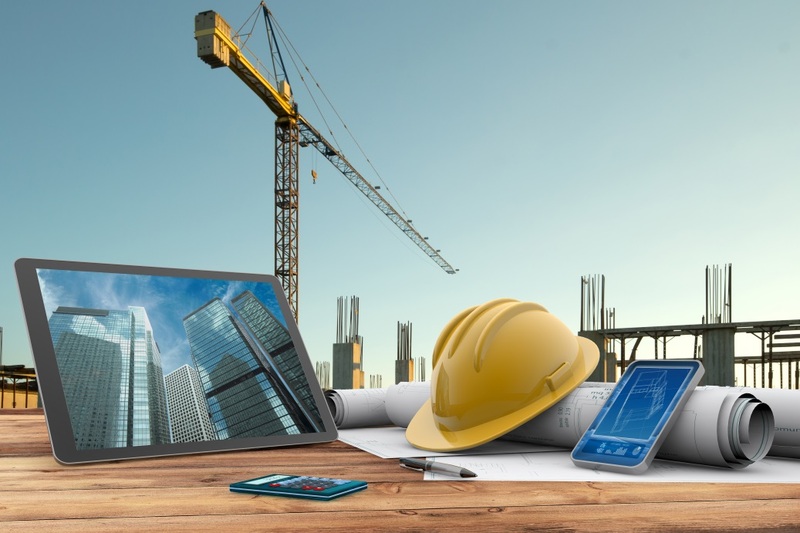 We have helped numerous clients select their site, resolve issues involving appropriate land use entitlements, and provide site development including the necessary infrastructure. Platinum’s team members and resource team members can assist in custom fabrication, structural engineering services, real estate and construction activities. The Design/Build concept is quickly becoming the delivery method of choice for Owners- both in the private sector as well as the public sector. Since it provides the client with a single-point of responsibility, we select the design team members that suit your project needs and expedite accordingly. We assume all responsibility for the design as well as the following construction phase, eliminating the grey area between design and constructability issues. This keeps your costs down and your project moving along at a steady pace. By allowing your project to be built in a shorter period of time, this method offers an added value to our clients. We pride ourselves in having the ability to deliver to the client the right team for the right project through our extensive inventory of competent and capable architects, engineers and subcontractors. 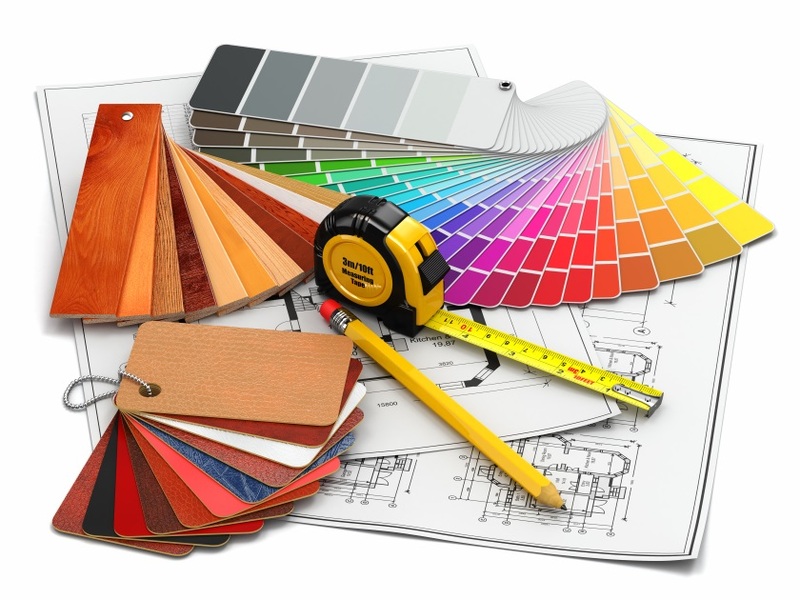 Tenant Build-Outs are a unique form of Commercial Remodeling and Renovation. Our quality project managers are dedicated to providing clients with every imaginable type of tenant improvement. Platinum’s full service tenant build-outs offer the owner pre-construction planning, design, building construction, and facilities management. Platinum offers support on every aspect of the process, including a turn-key product or commence our total commitment upon receipt of plans developed by an outside architect controlled by the client. Whether creating new office space, developing a retail marketplace, remodeling a restaurant or fabricating any other tenant build-out project, Platinum offers the utmost level of diligence and execution to your project. Since 2002, Platinum has been building and remodeling commercial projects, often undertaking tenant build-out projects that other contractors could or would not take on. From demolition to final inspection, Platinum’s team of professionals focuses on quality assurance while maintaining cost controls and managing scheduling constraints. Platinum has the experience and tools needed to ensure you are occupying your new space as quickly as possible, so your business can began operations and produce revenue. Platinum has earned a solid reputation and an excellent record of successful Tenant Build-out construction projects. Platinum is bonded and licensed within the state of Texas. We carry liability and workers compensation insurance, to protect your assets and our contractors. Many of our services are provided in house. Regarding any subcontractors essential in the completion of your project, Platinum only collaborates with licensed electricians, plumbers, and HVAC contractors. All contractors are hand-picked for their reliability, expertise, and the relationship Platinum has built regarding their ability to operate safely and responsibly in and around our client’s property. With every renovation project Platinum brings years of experience, extensive expertise, and unsurpassed talent. Offering one of the largest service catalogs in the industry and abundant resources, we at Platinum have the ability to manage every aspect of your renovation project from concept to completion. 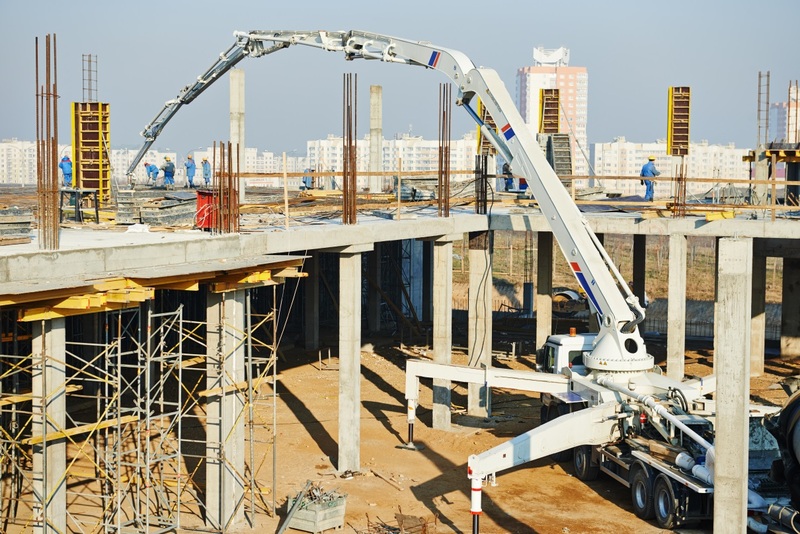 Our team, armed with a comprehensive understanding of health codes, safety and ADA compliance issues, is proficient in working with unique materials and equipment. Perhaps your project involves a historic or dated structure. Platinum’s environmental team is trained and available to assist with proper restoration techniques as well as any material testing requirements.